Online reviews are an integral part of an internet marketing strategy. Future, potential customers turn to sites like Google, Facebook and Yelp everyday seeking out information on the best local businesses. 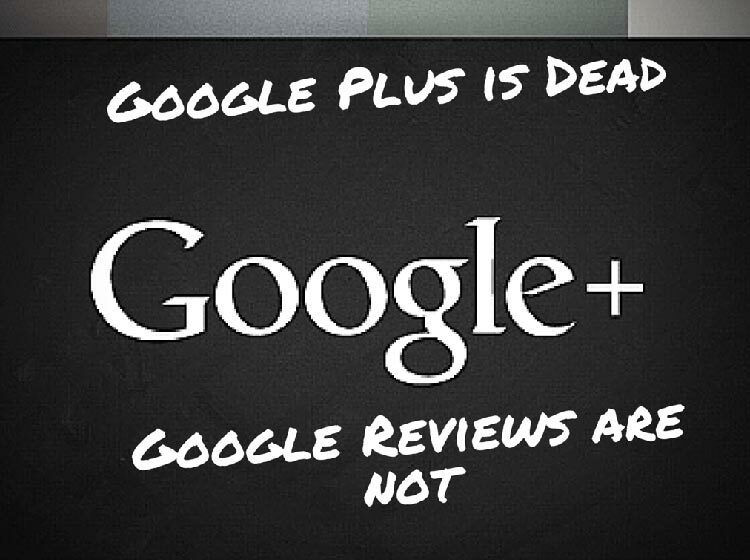 With the death of Google Plus, the ability for your customers to leave reviews on Google has gotten trickier.